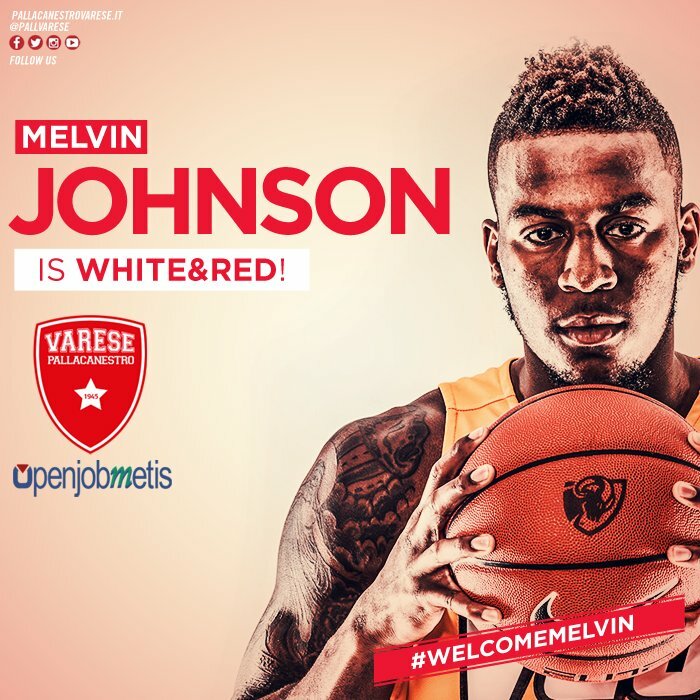 Melvin Johnson will officially begin his pro career as the new sharpshooter for Pallacanestro Varese in Italy’s top professional league. The team tweeted the official announcement this morning. Johnson finished his career at VCU as the school’s all-time leader in made threes before landing a spot on the Houston Rockets’ NBA Summer League team where he saw just eight minutes of action. He’ll join a roster that was already dangerous from deep, with Varese hitting 35.9% of their team threes and 41.8% in Europa Cup play. Johnson connected on 36.8% of his 775 career three-point attempts and led VCU in scoring this past season at 17.4 points per game.